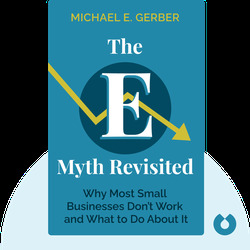 In a revised and updated version of his famous book The E-Myth, author Michael Gerber cuts through various myths about what’s involved in starting a small business and how to make a business successful. 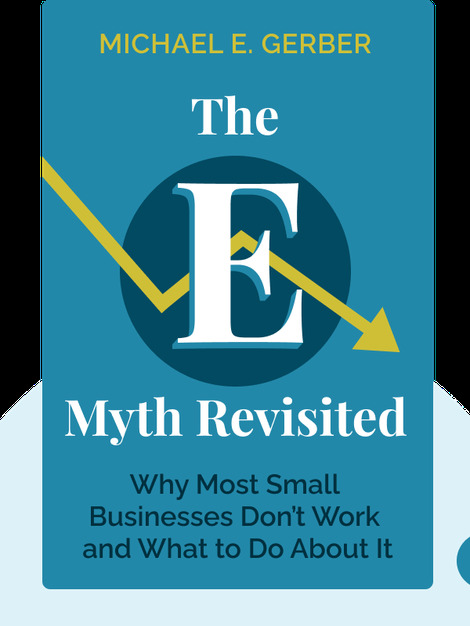 Walking you through every stage of how to build a business, The E-Myth Revisited highlights the important difference between working in your business and working on your business. Michael E. Gerber is an entrepreneurial legend. He is the co-founder and chairman of Michael E. Gerber Companies, an organization that helps businesses and entrepreneurs succeed regardless of industry. He has written more than a dozen books on entrepreneurship.